Smuggling. The word has been entwined with romantic delusions and depictions for many years. However, in reality this could not be further from the truth. From concepts of men in fancy clothes to moonlit coves and caverns; the idea of the smuggler has been mixed with an almost heroic taste. Yet, the graphic novella ‘The Eyrie’ presents both the reality of smuggling and indeed, the haunting tales that accompany it. So, what is the reality of smuggling? Smuggling was a violent trade of moving commodities illegally which relied on the cover of night and bad weather. In fact, in some coastal towns the term for stormy weather is still referred to as ‘smuggling weather’ perhaps demonstrating how the activities of smugglers from hundreds of years ago still impact the present day. Smuggling, despite being recorded as early as the thirteenth century, mainly occurred during the eighteenth and nineteenth centuries. Leafing through The Eyrie by Thom Burgess, it’s difficult to miss layer upon layer of owl symbolism, and reference to the sinister ‘owlers’. The term owling was said to have derived from the smuggling of wool, often assumed to be linked to the idea of smuggling in the night, but it has also been implied that it could be a differentiation of the word ‘woolers’. Historically the owling trade occurred mainly on the Sussex and Kent shores. This trade was particularly violent by nature as they had large gangs who were well armed. Interestingly, due to the violent nature of the owlers, in 1698 riding officers were appointed for the first time, demonstrating the severity of the situation during this period. 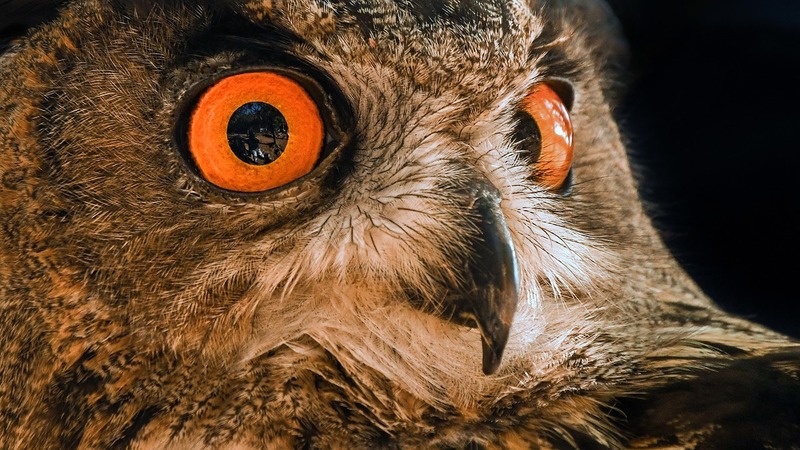 Owls have been regarded as bad omens in multiple periods of time, a striking comparison from the Classical Greek perception of owls being associated with Athena. It was the Romans in particular who regarded owls as omens of death, and when they came to occupy the British Isles, they brought this ideology along with them. 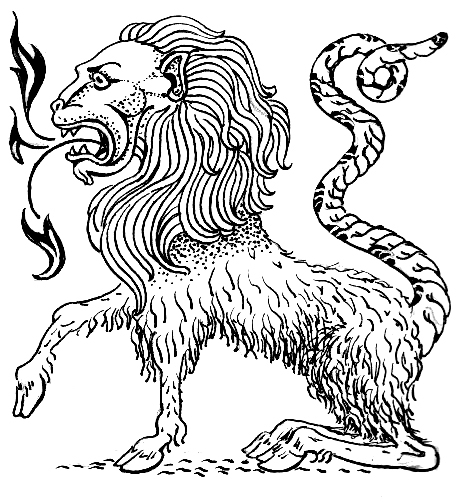 In classical mythology the striges were owl like creatures which would feed on the blood of children. So feared were the owls that Pliny wrote that bad news and misfortune followed their screeching cries. Ironically the smugglers used the owl call themselves as a way of communicating. Sussex has a long history of smuggling activities, so it is not entirely surprising that entities of the dead have been recorded. 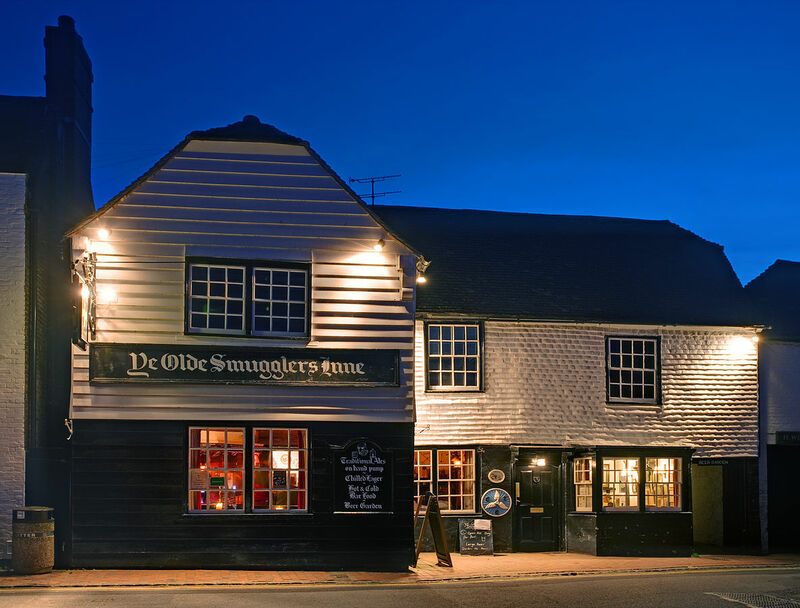 Numerous sightings of paranormal activity from The Smugglers Inn in East Sussex have been recorded, a pub once owned by Stanton Collins, himself linked to a notorious criminals, the Alfriston Smuggling Gang, before they were later deported for their crimes to Australia. The attic of the Red Lion Inn, is another building frequented by the ghostly presence of the dead, each ghost said to have been a smuggler when still alive. The Eyrie is set in Rye, an area sited on the edge of the Sussex coast, until the sea retreated, that is still steeped in smuggling tales of old. Supposedly haunting the area is the infamous ‘Hawkhurst Gang’ who mainly operated along the eastern side of the south coast. They were said to have been able to gather an army of five hundred men, should they have needed them, and were based in the Oak and Ivy Inn at Hawkhurst, but also had bases in Rye at The Mermaid Inn and The Olde Bell Inn. The remnants of the smugglers activities can still be seen within these buildings: secret passages, tunnels and interconnecting attics. there have been sightings of men dressed in old fashioned clothes at The Mermaid Inn, said to disappear within the areas of the secret passages. A victim of the notorious gang is said to linger in the bar area, perhaps longing for revenge. Iron horseshoes are steeped in folklore, an idea also drawn on in the novella. Used historically throughout the world, it is perhaps best known as a symbol of luck. Some have linked the shape to religious haloes, and connected them with protective auras, since they are made from the magically-regarded metal, iron. 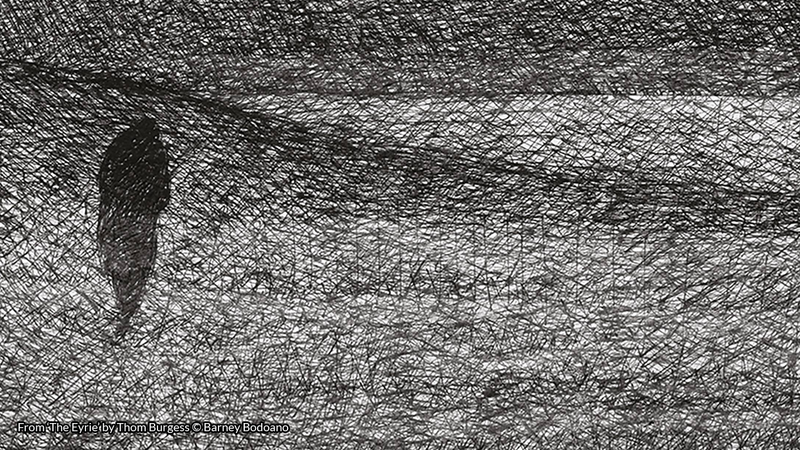 In the graphic novella the horseshoe is represented similarly in this light. In Sussex folklore, it is said that at Mayfield the Archbishop Saint Dunstan had a famous encounter with the Devil: Whilst was in the process of making an iron horseshoe, the Devil visited the saint, causing him to use the tongs to seize the Devil’s nose. This highlights how the horseshoe has both religious and supernatural connotations. While often romanticised, this was far from the truth; instead, smugglers were ruthless individuals believed to still haunt the Sussex landscape today. Perhaps next time you go for a walk on a ‘Smuggler’s Night’, held annually in December each year in Rottingdean, you will make sure to listen out for any owls nearby. After all, how can you be sure if it is an owl or not? Thom Burgess has offered a copy of his spinechilling new horror comic for a lucky #FolkloreThursday newsletter subscriber this month! 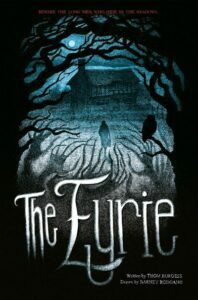 Following the release of Thom Burgess’s acclaimed debut horror comic ‘Malevolents – Click Click’ which garnered attention from the likes of Dread Central, Rue Morgue Magazine and Bleeding Cool to name a few, The Eyrie is a whole new tale of terror set in the ancient county of Sussex. Including a foreword from renowned English actor, writer and comedian Reece Shearsmith, known for his work with the League of Gentlemen, Psychoville and Inside No.9. Also including the talents of illustrator Barney Bodoano who’s dark and emotive drawings have set the tone for a truly sinister tale of hauntings and folklore. Sign up for the #FolkloreThursday newsletter to enter (valid November 2017; UK & ROI only). Find out more about the book on Facebook and pre-order it here. — do check the newsletter to receive your discount code before ordering! Archaeological student with an interest in several periods of history, gothic literature and films.